You know your dreams and the direction you want your career to go. Are you ready to make it so? 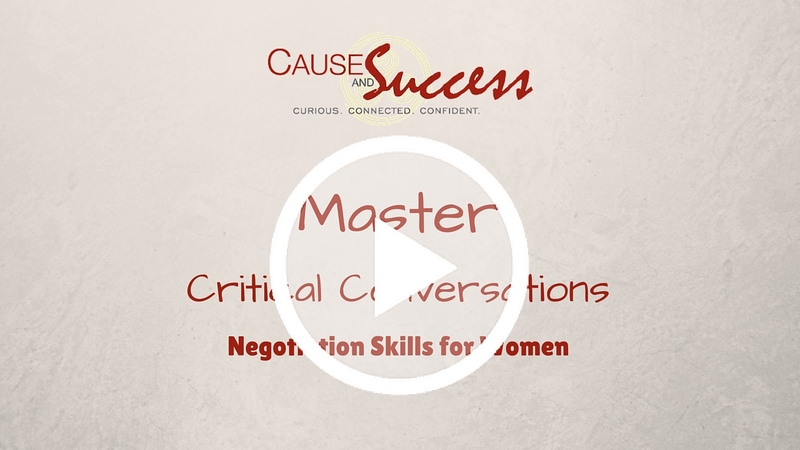 Critical Conversations Intro from Cause & Success on Vimeo. Next course begins soon. Enter your contact information to be informed about dates. 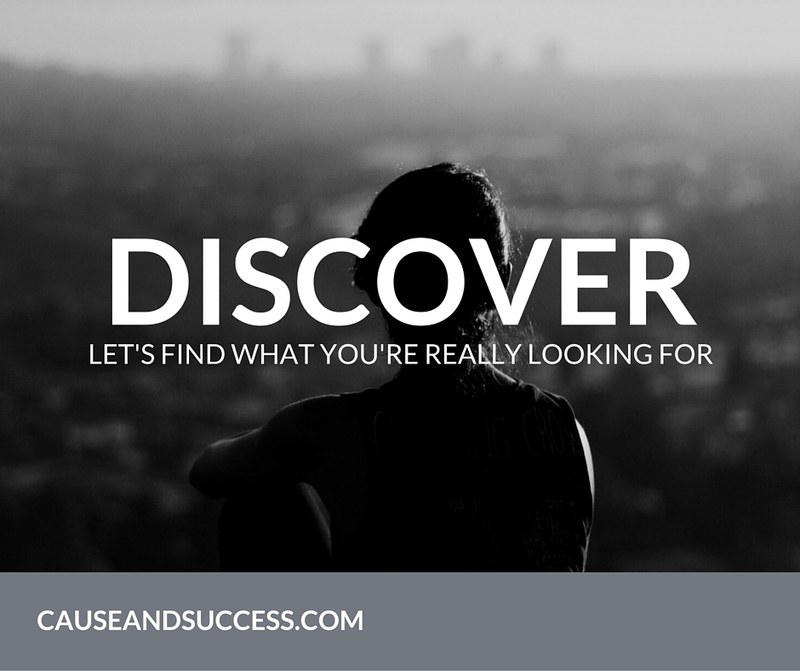 Do you have that deep, visceral knowing that you're ready to take the next step in your career or business? Let's make it so in 2017! I'm really smart! Why do I feel so unsure of myself? I thought I completely trusted my team, why do I feel disappointed in their results? Why is it up to ME to inspire everyone? Who is ever there for me? I'm working so hard! Why can't I get ahead? This live class will help you navigate the conversations that mean the most to you and change your outlook for 2017. Whether you want to negotiate a raise, close higher value sales or need to evaluate (hire/fire) team members, you'll need to learn how to lead conversations in today's fast paced environments. I don't really know what I'm worth. I hate that I'm always interrupted or talked over (or that I have to be so loud to be heard). My ideas and projects are always put on the back burner. I love my job, but I need to make more money and their small raise is just another slap in the face. I have no clue what makes me valuable. I really don't like talking about myself. 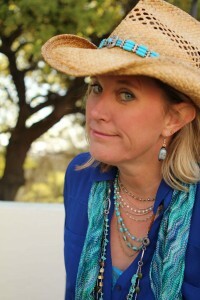 Why sign up for a Live Class with Heather? I've had my own business for over 20 years and have been teaching, mentoring and coaching for the last 8 years. During that time I've seen hundreds of women who have amazing competence (skills and talent) but lack the confidence to negotiate their worth in the market. Whether asking for a raise, evaluating performance of others on your team or negotiating terms of an important agreement, I've seen so many women give away their powerful positions when conversations got tough. However, the women that are able to break through to their next level of success are the women who develop mastery of the skills taught in Critical Conversations through ongoing coaching, studying and practice. I've had the unique experience of being in sales, health and healing, technology and running personal development workshops. The pattern of giving our power away as women seems to be universal. And the thing is, usually no one is TAKING our power. We freely back down from positions that are critical to our success usually because things got...wonky...uncomfortable...awkward...and we stopped trusting ourselves. This is true in business and personal life. So I dug in deep to do learn the new strategies and mindset (and practice) that now allows me to navigate conversations with compassion and strength. That's why I 'm taking the time to create and teach this live course - Master Critical Conversations. What I love is that I have actionable items...I figured out what was best for ME to do, not just generic skills. They are small things that make a huge impact. This in not about stroking your ego or "now that you've read a book, you're ready to be a CEO"...this is for people willing to make a change and see the results. Because of this work, I got to look at myself objectively and see what's missing...as well as how and where I'm inspiring! The best part was that I could move into action...which ended up in closing a new $100K sale and having a prestigious law firm represent us. How's THAT for worth the money? The primary goal of this live class is to help you see the opportunities you have each day to negotiate your value to your employer or business - this means solving everyday problems and issues as well navigating the BIG conversations (raises, hiring/firing/reviews, complex contracts). Be ready. This course is for the women who want to make a change. Tap into your wired in skills to increase your ability to influence others and drive strategy – others will know what you want before you even ask. Learn your unique ability to move projects forward. One of the keys to handling difficult or critical conversations is how to stay “present” as well as shift your energy and styles in the moment to increase your ability to influence (and feel authentic!) In this course you’ll learn to enhance your “presence” while being acutely aware of others. Learn how to rally your “second energy” so you handle yourself with poise in any situation – including difficult business conversations we try to avoid. Each of us has a built-in risk tolerance profile. You will learn these profiles and how they relate to your own approach to problem solving and decision-making. Shake up and break up your thinking to become a role model for open and effective business communication. We all have a “comfort zone” energy that we operate in most of the time. You will learn how to identify, and overcome, blind spots that have you making the same mistakes over and over. Accurately assess your contributions for values, strengths and themes. 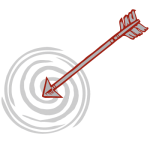 Create you personalized "Influence Plan" so that you are seen, heard and valued. Know the vocabulary that is inherent in your wired in style of leadership - and be able to assess which conversations to apply it to and where you can refine your method. Finally match your Confidence with your Competence! 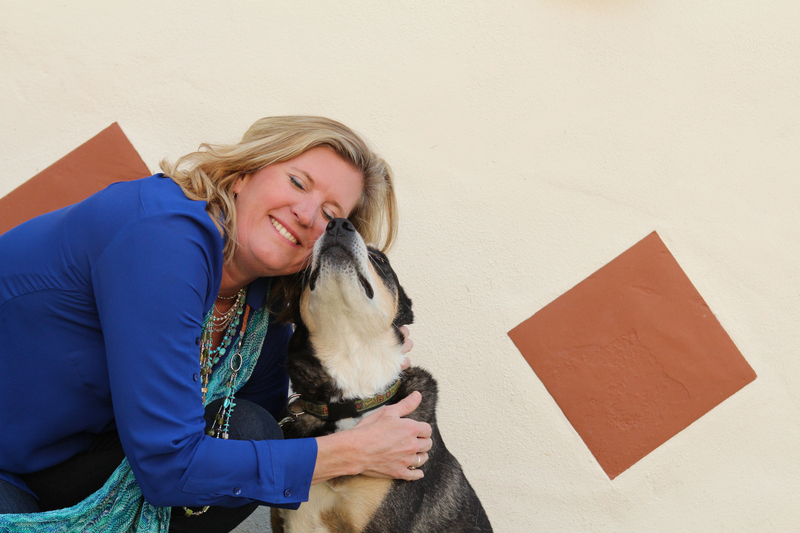 Heather is a unique find in the world of leadership coaching - she is warm, empathic, and emotionally insightful while maintaining a laser focus on productive movement forward. I highly recommend her as a leadership coach and business consultant. I've had the great privilege of working with Heather on two occasions when evaluating career transitions...In both cases, Heather led me through a thoughtful, self-evaluative process, first in identifying and clarifying my big picture goals - personal and professional - and then talking through the facets of the decision-point at hand in that context. Thank you so much...I love speaking with you! Thank you for your honest feedback and helping me to be the best me. Everyday I am starting off with a journal note by writing down the positives and ending my work day with writing down a positive from the day, so I do not lose sight of all the great things happening every day to make BOOST Conductive Education the best program possible. Wow! Our entire company needs this. This was a perfect blend of practical things I can do right now and personal growth. In the corporate world, there is a lot of B.S. to navigate. Heather helped me realize where I was giving in to the "problem" and where I was part of the solution. I can't say it was always easy...but I always felt heard and knew everyone had my best interest at heart. That's what I want in a mentor - someone to help me push myself where I'm too scared, or maybe even not aware! Here's what is included in Master Critical Conversations! The goal of this course is to help you see how many opportunities you have each day to problem solve, build relationships and add value. All of the smaller opportunities add up to helping you succeed at the bigger conversations. We will focus on how you add unique value to your company, business or department and how you can reach your next level of success in 2016. We begin our course with live group calls (or webinar), generally 60-90 minutes. The calls happen once per week for 5 weeks (time will be determined by the first people to sign up). That means you can learn from anywhere! You will need to be on the calls, but that’s a matter of carving out the time. In addition to the class calls where you can learn from others, you receive 2 individual 45-minute sessions with Heather to work on a deeper issue you face (available to schedule after the 2nd group call). This course is limited to 10 women who are ready to make a difference. That means there is time for you to to focus on your own needs for success and your career – and learn from others. This is not a big recorded teleseminar. Really, truly live…and requires your participation! A group of like-minded women! This course is designed for women who want to move to the next level, remove the barriers to success, and deal with the infamous double binding cultural issues (you know, “don’t be bossy, but don’t be a doormat” or “stop being selfish, but why aren’t you succeeding?” and “can’t you be more stronger and more…feminine?“). 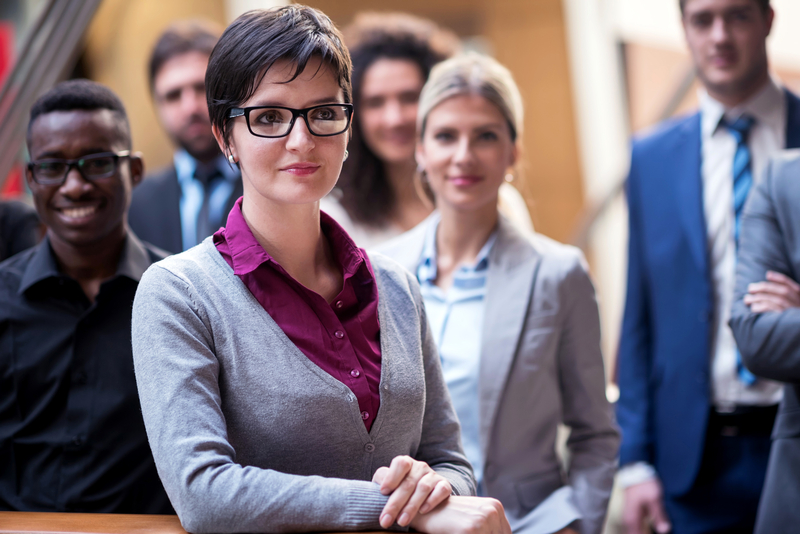 This is for women who are in work teams, lead a business or affinity group or in leadership initiatives who know that mastery of critical conversations and negotiations is key to professional and personal aspirations. necessary to move your dreams forward. Grab over $1100 in BONUSES when you take action today! I reward fast action-takers. This bonus is to get you started with a 30-minute laser session so that you’ll be prepared to begin your course. You’ll identify areas on which to focus and the areas you’re already feeling confident. This includes an assessment to identify your unique energy and mindset so that you will offer you highest and best contribution. 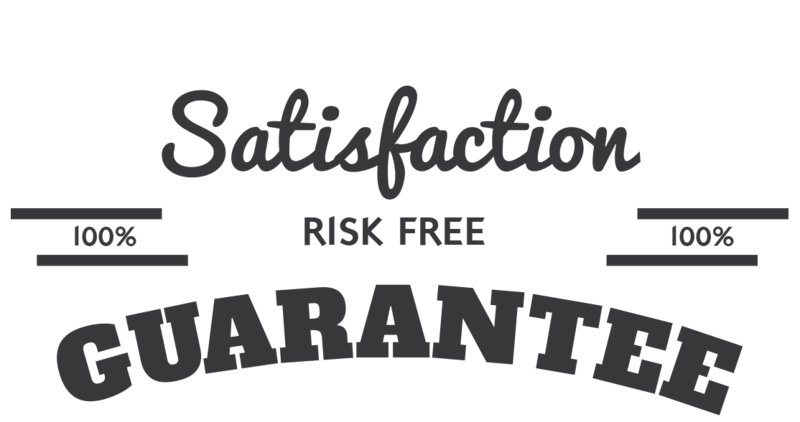 Im 100% confident that you are going to be completely satisfied with your purchase. If for any reason you make another decision, you can get a full refund. Just let us know before the beginning of the 2nd class and you will receive a full refund. I have a deeper understanding of how I can bring my power to every conversation but not run over people. I'm not a quiet woman, but now I feel like I can get things done without having to push so hard. A new course will start soon! Have questions?